How can I check if my CG-ONE is able to reach other nodes on my network? 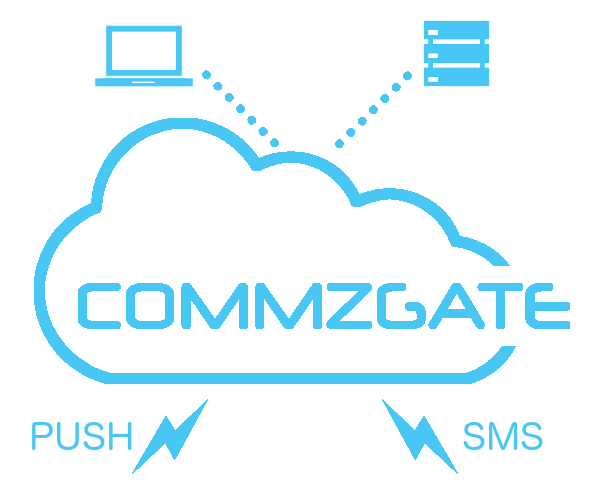 CommzGate Enterprise: How do I add a Static Route to a CommzGate ONE appliance? Does CG-ONE support HTTPS access? Dashboard displays "No active modems have been initialized"